A new crypto mining gadget was recently launched promising to bring crypto mining to everyone. However, someone did the math and concluded that profits from operating the device are just too small to justify its purchase. 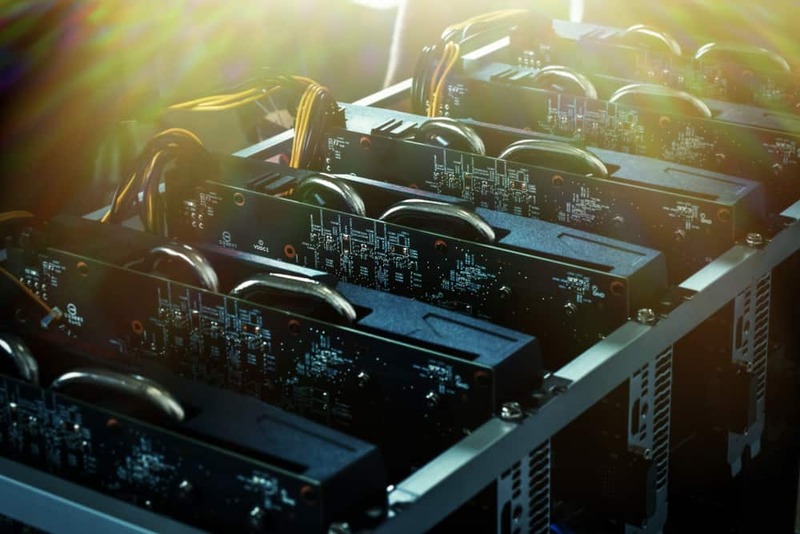 Despite the current low prices of cryptos, a new cryptocurrency mining device has just been launched by Coinmine, a startup that is backed by Coinbase Ventures, according to Business Insider. Selling at $799, it is highly praised for its ease of use and marketed as the perfect mining rig for everyone. However, a few observers remain unconvinced saying that, considering the depressed market, buying the rig may not be a smart investment move at the moment. The new gadget, called Coinmine One, was launched last week with the promise that anyone can easily mine cryptos even if they are not computer experts. Instead of assembling their own complicated mining rigs, miners could just buy the new mining gadget, which sells for $799, connect it to their home’s Wi-Fi and then select the coin they wish to mine. There are just some limitations though. According to Fortune, Coinmine One is not powerful enough to mine Bitcoins since it just uses ordinary GPU chips. At the moment, owners can only mine Ethereum, Ethereum Classic, Monero, and Zcash but the company promised that the device, which has its own operating system, will add more cryptos in the future. But not everyone is convinced of Coinmine One’s potential. Futurism did some computations and found out that, based on the average cost of electricity in the U.S., the profit margins are pretty thin and might not be enough to cover the cost of the device. According to the publication, using the device to mine Ethereum will give owners a profit of just $1.37 a month. The situation gets worse if Coinmine One is used to mine Monero as it will net owners $0.70 a month. Last, owners should not try using the device to mine Ethereum Classic as they’ will apparently lose $1.53 every month.